MK Relocations offers a complete removals service to meet all residential and commercial relocation needs throughout Northamptonshire. Securely and safe transportation for all your household furniture and possessions. 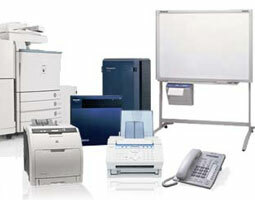 We are fully insured with more than 10 years experience. Whether you’re a small startup company or a large corporate organisation looking to move, MK Relocations offer the highest levels of service to you and your business. MK Relocations staff are professionally trained in modern packing techniques to ensure that all of your effects reach their destination safely and in one piece. 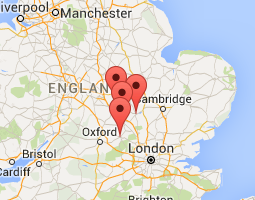 MK Relocations serve Milton Keynes, Aylesbury, Bedford, Northampton and all surrounding areas. We don’t charge mileage for local removals. Being confident when it comes to choosing a removals company needs to be a priority when moving home, as they will be in charge of collecting and delivering your most prized possessions. 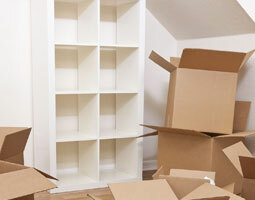 At MK Relocations we have a team of professional movers who guarantee the safe and secure arrival of your belongings. 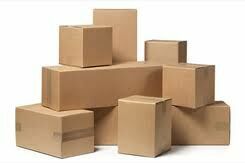 Operating throughout Northampton, we undertake removals of any size so there is no job too big or too small for our team. As you can see from our many testimonials, our previous clients can vouch for our expertise and friendly service. MK Relocation were a breath of fresh air. They managed my expectations brilliantly (even ahead of the move) so when the big day arrived, the usually daunting upheaval wasn’t even on our minds, leaving quality time to manage the 3 kids around them. We cannot thank them enough. Their prices were competitive, the team were exactly that, a ‘team’ and their years of experience was apparent as we have unpacked easily and crates collected a week later. They even emptied, organised and re-packed our double garage ahead of the move, a random request but they did it ! Thank you so much MK Relocations.You should book them. With the stress that can come with moving home, we at MK Relocations aim to make this a smooth process for you, from start to finish. 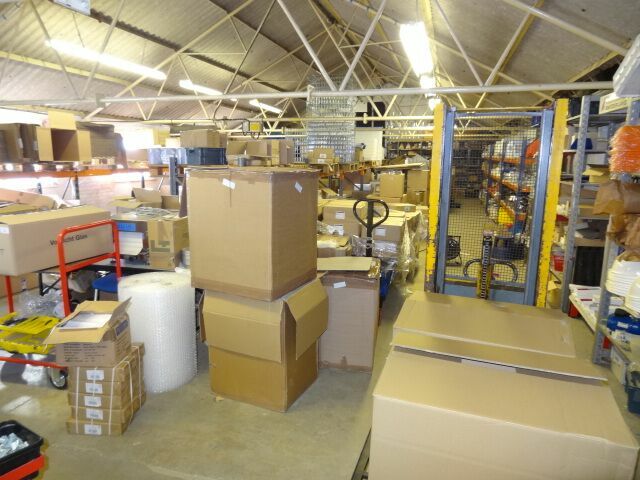 We offer many other services, including full packaging services, self-packing materials such as boxes and padding, as well as part-packing service for fragile items. Whichever option you choose, we’ll load and unload your boxes at the premises and handle with the utmost care – you can trust our team. With all of our services you have the assurance that we’ll aim to make our removals as cost-effective as possible. You can get a quote for your house removals from us, by calling us directly and speaking to one of our friendly advisors. Excellent service, both packing and removal. Brilliant couldn’t have been more helpful. Thanks for your support yesterday, the removal guys were really friendly and made moving in a lot less stressful. I will definitely recommend your services to any friends that need a removal company. Moving commercial premises is a big job and one which businesses can benefit having support with, and that’s what we’re here for! We specialise in commercial removals and at MK Relocations we provide our services to businesses across Bedford that are looking to relocate to a new premises. Whether you’re a shop, factory, office or warehouse, we have the manpower and skills to ensure that all of your equipment and belongings remain in impeccable condition throughout the relocation. Expensive equipment needs to be handled with care, especially when this is en masse. Fortunately, you’re guaranteed a service that is second to none when it comes to us at MK Relocations. With over 10 years experience and many testimonials from previous clients, you can rest assured in our service for professional office removals. Thanks for making the move so straightforward! All of our customers can rest assured that regardless of what they require our services for, whether it’s domestic or commercial, we will provide a cost-effective quote for our services. 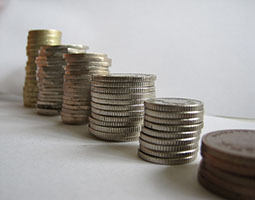 There will be no hidden fees and if packing materials is required, we can also ensure this is accounted for. For more information on our services, please don’t hesitate to get in touch via one of the methods on our website and one of our team will be happy to help. For temporary storage during your business removal we are partnered with Big Yellow storage.